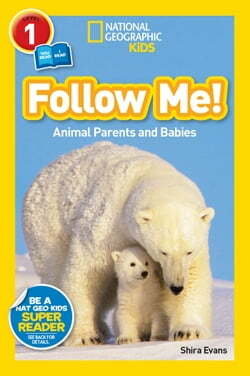 Join animal moms, dads, and babies, as these animal parents teach their young ones about the world. Adult and child readers can cuddle up and read aloud and learn together in this new "you read, I read" co-reader format. From the Trade Paperback edition.